The pressures of planning a wedding can be overwhelming: there are so many issues to take care of, people to get in touch with, and with the event being a once-in-a-lifetime experience, couples spare no expense in making sure that things will run smoothly on their big day. 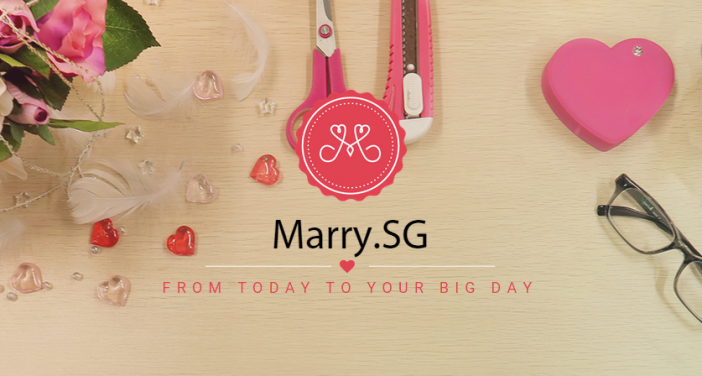 Helping to keep those frazzled nerves in check is Marry.sg, a web-based wedding planning application that aims to make the entire planning process a lot easier — for free. Despite news of higher marriage dissolution among couples these days, Marry.sg seems undeterred. They appear to be targeting younger couples who seek convenience and lower costs, and who are moving away from conventional wedding planning support services to online ones. Through the app, e-invitations can be sent out for RSVP, and users can immediately proceed to plan their itinerary and manage the seating arrangements for guests. A countdown to the big day is also indicated at the top for all to see, with details of the wedding date and venue on the RSVP page. The site itself does have a few restrictions that prevent it from being user-friendly. One of it is the lack of a scrollbar on the right, even though scrolling is enabled. This means that the page often ends up in-between sections, and users have to manually click-and-drag on a grey rectangle (located at the bottom right corner), instead of swiping across the screen. It usually takes a few clicks around the usual scrollbar area to get the section to fit the screen just right. Another issue (which is a small one, but can prove to be annoying nonetheless) is that most edits can be made directly onto the layout itself, but when it comes to the title page, users have to select the setting/edit icons in order to make changes. That said, the overall experience is indeed quite therapeutic: with the aid of the toolbar column and customisable templates on the site, users are able to keep track of incoming tasks and even make plans for future tasks. 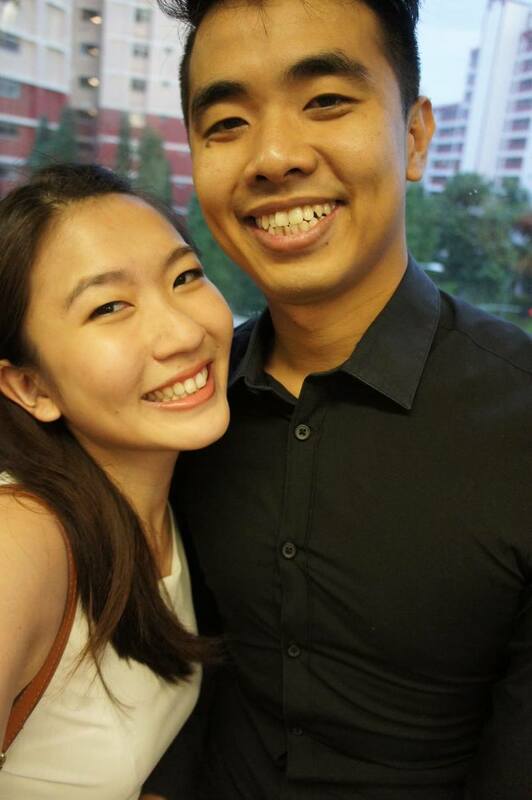 Will The App Take Off Among Singaporean couples? The entire website is almost like an online registration portal for the next big conference or marathon. And it’s not surprising: underneath the elaborate adornments and celebrations, wedding ceremonies and banquets are really just various components in a large-scale party where couples are organisers and attendees are participants. Technical details are never very romantic, and while guests may feel more inclined to attend if they are given physical invites, online ones do make planning a lot easier. A gradual uptake of Marry.sg could signal a shift in the perception of weddings among Singaporeans today — from a slightly negative view held by many of the younger generation, to one that’s more accepting. Marry.sg may not be able to eradicate the stress of family expectations or guarantee that the wedding ceremony goes according to plan, but it does help users retain a sense of control over their ceremonial options and of course, the costs involved. Planning a wedding is indeed a daunting task for many young couples, but Marry.sg might make the planning sweeter from start to end.